Accelerating business growth depends on a variety of factors, but chief among them is improving the performance of each department. When it comes to your accounts payable operations, that means reducing errors, increasing productivity, and lowering invoice costs. But first, you need to have a clear understanding of how your AP team is performing. If you can’t measure it, you can’t manage it. 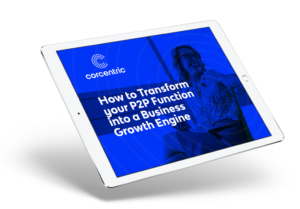 Listen to Dan Andrew, Senior Vice President of Sales for Corcentric in this on-demand webinar, 3 Ways to Audit Your Accounts Payable Performance. 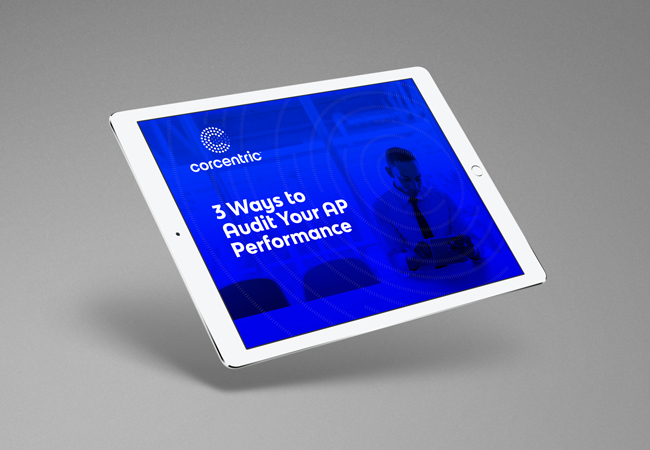 Dan will guide you through three easy steps that will allow you to measure your AP performance and discover opportunities for improvement.